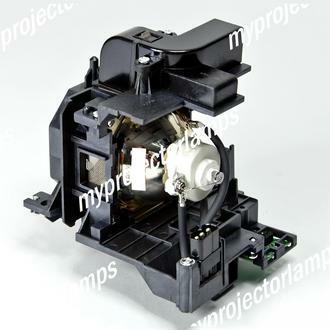 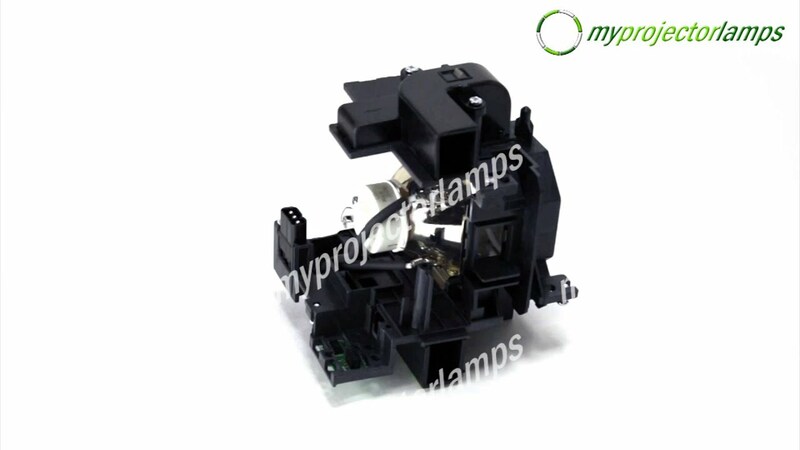 This 003-120531-01 original replacement lamp is made by Christie, is also known as a 003-120531-01 NSHA lamp, and it uses 275 watts of power with a lifespan of up to 2,000 hours in standard mode and 3,000 hours in eco mode. 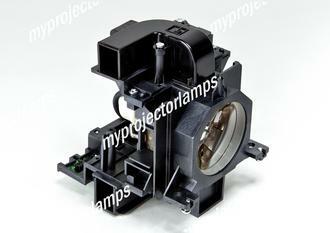 The lamp is user-replaceable and features cool running and quiet operation. 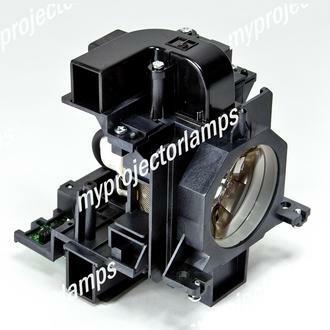 With black housing and four screws on the top of the unit, the 003-120531-01 measures 6 x 6 x 7.5 inches. 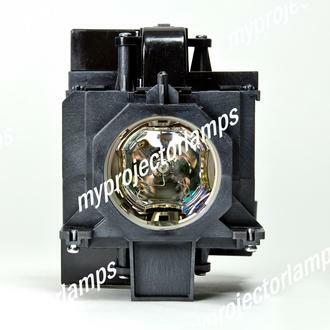 The lamp replacement works with the following Christie digital projector model: LX505.